If it’s your first time to have a boat, you may be wondering about how to install a boat battery. Don’t worry. In this article, i’ll share with you how to do it. It’s actually very easy. It’s just like the way you would install the battery for your car. The only difference perhaps is that with boats, you will be needing more than one battery. The installation part is easy. However, connecting the different batteries together can be complicated especially if it’s your first time to do so. 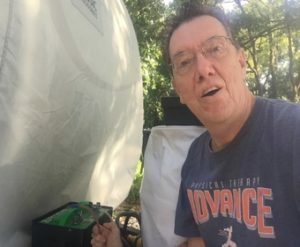 When it comes to connecting boat batteries, you have to be very careful. Let’s go through some of the guidelines to follow so you can replace your old batteries with new ones correctly! ​​Before talking about installing the ​​​battery, i highly recommend you to watch the video below to help you understand better how to! The first thing to do is to ​SWITCH OFF all of your appliances on board. Do the same with your ignition switch. After that, remove the negative cable. Secure it as well so that it won’t spring loose and make any electrical contact because that can be dangerous for you. Next, remove the positive cable as well. 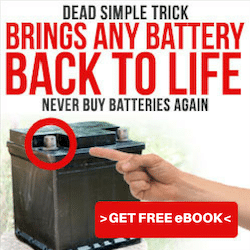 You can dispose of the old battery when you buy a new one. Simply bring it to the shop, and they’ll most likely give you a discount. Apart from that, you can also send it to a recycling center for batteries. Most of the battery parts of lead-acid batteries are recyclable. But you have to take note that they have harmful gases and chemicals in them so if you do not properly dispose of them, they will harm the environment. When you clean the battery case, mark the cables first so that you won’t have any trouble during the installation of the new battery. Properly clean the battery terminals, tray or case. Do so with warm water as it can help in reducing acid as well as corrosion. With excess acid and heavy corrosion, you can neutralize it with warm water and baking soda. When you do this, be sure to wear gloves, an apron, and a pair of safety goggles. Use a stiff brush so you can remove the debris from the case. Also, clean the terminal connectors thoroughly especially if there is corrosion. Check the connectors, cables, and battery terminals as well if they are corroded excessively as you may need to replace them. In this section, i’ll share with you a detailed process on how you can install your new boat battery. When you buy one, make sure that it is a marine battery. 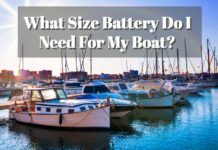 You might mistake an auto battery for a boat battery, so you have to be careful (This article may be helpful for you). Boat batteries are designed to be resistant to vibration, higher draining, regular shifting, and high wave pounding as compared to car batteries. So for your boat, choose a boat battery. If you need to replace the old wires, get the ones that are appropriate. The wires for the batteries will be the biggest ones on board because they need to supply a lot of power to your circuit breaker as well as the boat engine. 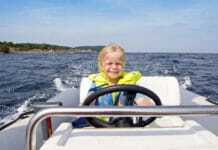 With boat battery wires, they will usually range from two gauges to six gauges. 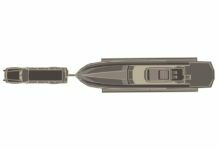 If this part is confusing for you, the best thing to do would be to ask an expert about the wires that will be most suitable for your boat’s power needs or you can check our article on ways to connect a marine switch panel. Before you start connecting the batteries together, make sure to secure the battery. If on board you have a battery compartment, place the boat battery there and then tightly strap it. This will ensure that it won’t be tossed around in the compartment of the engine when the boat is moving. However, if you do not have a built-in compartment for your battery, you can place it in a secure and safe battery box. You can mount into your boat. When you are sure that the battery is tightly strapped, it’s time to connect them together. Since you have marked the cables earlier in the process, connecting them will be easy. The first thing to do is to connect the black cable to the black port. After that, connect the positive cable to the positive port. This should be done this way so that you can prevent sparks from forming when you are connecting the positive cable. When you will be needing additional batteries, you have to note that they must be the same kind. An example here is that if you are using an AGM battery as the primary battery, the additional ones should also be AGM batteries. If you use different types, it will harm the batteries. 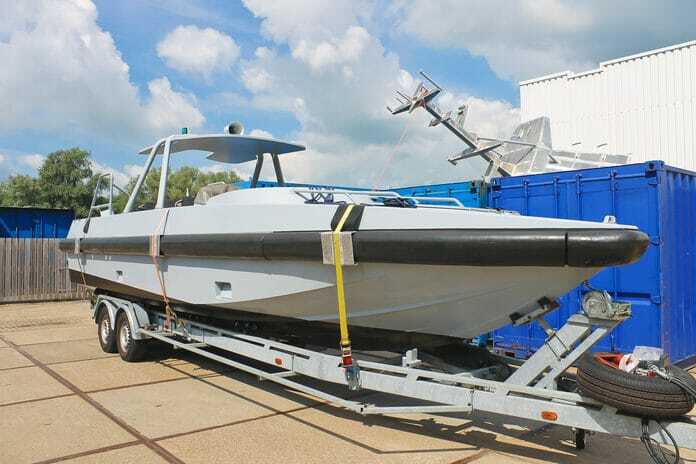 ​There are 2 WAYS that you can install the additional batteries so that you can increase their capacity and meet the boat’s demand for power.  With parallel installation, two batteries will be connected negative to negative and positive to positive in a system that is parallel. In doing this, connect first battery’s black port to the second battery’s plack port. Do the same with the positive ports of the two batteries. If you have other additional batteries, you can continue with this kind of wiring. Parallel installation can increase the capacity of the battery. It also helps in maintaining a certain amount of voltage. With this configuration, you can also expect the amp hour rating or the battery’s power will double, and the batteries’ life will also last longer. With the series installation though, you cannot expect that the battery life will increase. However, it can increase the batteries’ voltage as well as keep the capacity of the battery consistent. Remember to follow the steps i have shared with you above so that you will install the batteries correctly. Make sure that they are tightly secured with strong straps that are of high quality. With excessive pounding, the internal contents of the battery might be damaged. Be careful when you are connecting the batteries because if you do so incorrectly, they may explode. Whenever you feel confused, reread the instructions above until you are more familiar with the principles and you feel more confident with the process. If you are interested to know more about how to install a boat battery, send me an email, and i’ll send you other materials that you can use. Please also let me know what battery man guide can do to provide you better information on battery so that i can deliver more suitable topics, tips and products reviews in the future. Thanks for reading!